> Areva NP’s Advanced Nucleat Fuels CEO Peter Reimann is satisfied with how the works proceed. Not really an info, according to PR they’re always pleased. 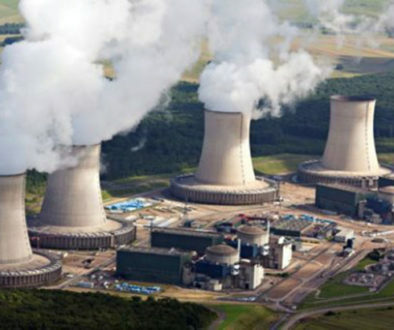 > “For the nuclear power plants the fuel is mainly planned individually. Every nuclear power plant is in this respect individual”, says Hoff . Not really in line to the picture of an industry. > In Finland the utilization factor is over 90 percent. For instance in France the utilization factor is usually less than 90 percent. OL 3 is supposed to be working since April 2009. 10 years without production. They expect to run it during over 100 years without fuel change??? How can they have a global load factor of over 90 % ? To achieve those figures they don’t take into account neither the availability before industrial production (or even later like for Chooz or Civaux) nor after accident like Fukushima. As they pretend the load factor depends (highly) on the fuel, they should explain why they produce lower quality fuel for France ;-).